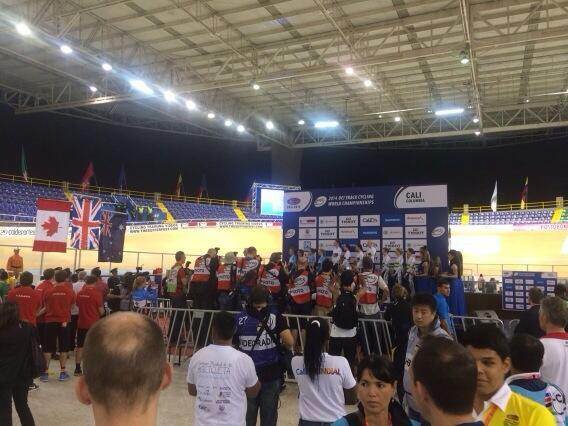 It’s great to be back in Cali, Columbia, with the GB team for this week’s World Track Cycling Championships. My role here is really just to help out behind the scenes with the team, there are a number of new riders for whom this is their first World Champs, so it’s often helpful to have a sounding board to chat to before or during competition. In reality, like every member of GB cycling’s support staff, I’m hopefully pitching in and doing whatever I can do enable each athlete to get the best out of themselves. It’s great to be back around the team again at the sharp end of things, and seeing the athletes and coaches working so well together reminds me how fortunate I was to have such great support throughout my career. 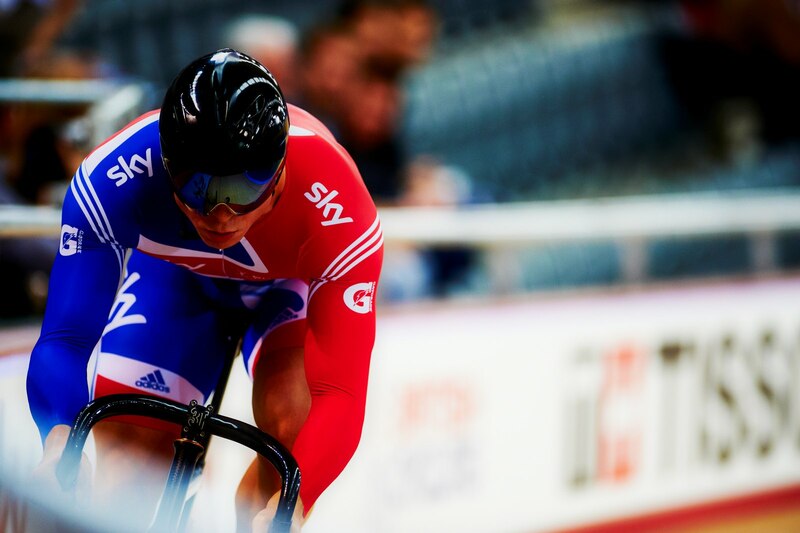 Our Team Sprint girls Jess Varnish and Becky James got the Championships off to a solid start with bronze, and last night the Women’s Team Pursuit won Gold, beating the Canadian team by over a second. 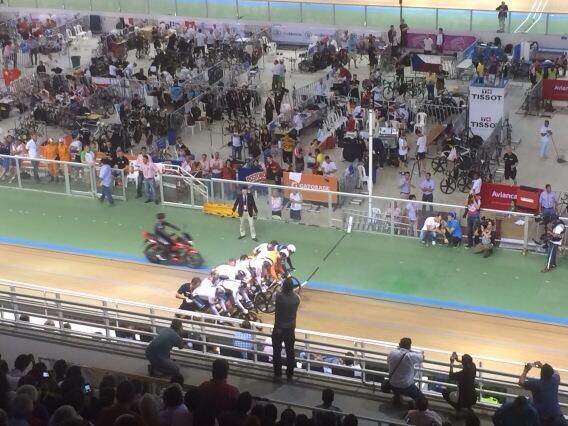 There are plenty of great GB medal chances to come, I’m really excited to see what happens over the rest of the week.